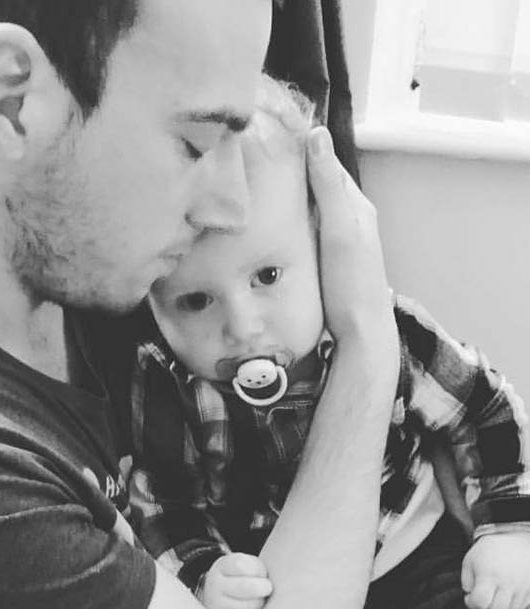 From day one we love to keep our babies close and baby wearing is the perfect way to do this because it also means we can have our hands free too! A lot of the time we talk about baby wearing our children when they are very young but what about when they get a little older? As your baby grows into a toddler and they become more active, and it’s a perfect time to get out and about to explore. 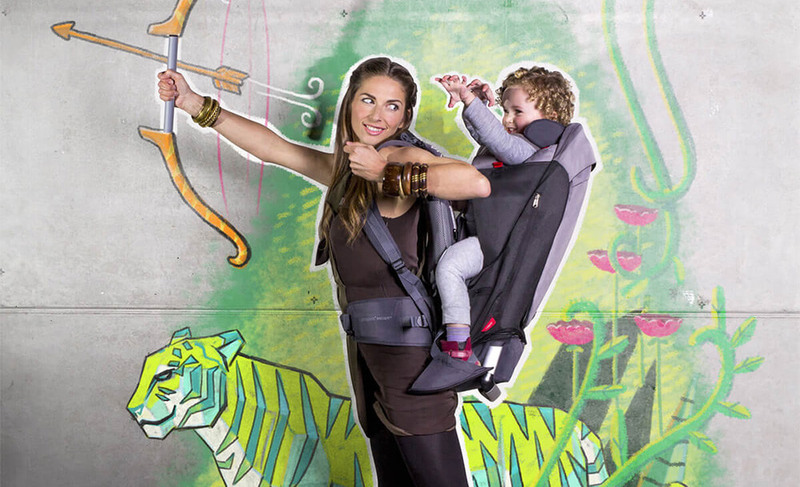 Although your baby will want to walk and be independent, a back carrier is the perfect accessory for long walks when their little legs are all tired out! 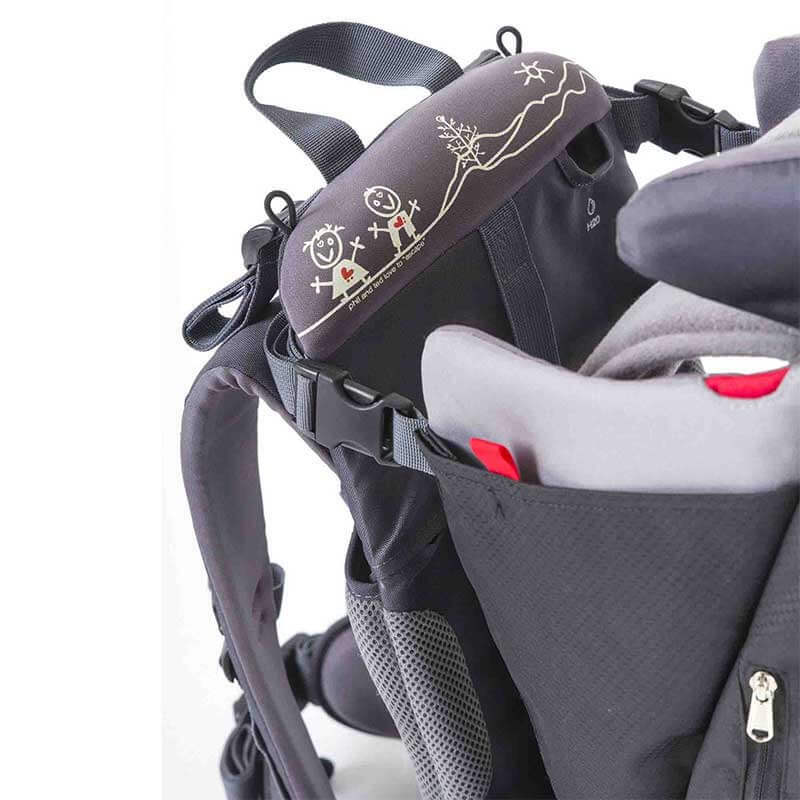 One of our favourite back carriers; the Escape, comes from phil&teds and as a carrier love by parents all over the world too, we wanted to tell you all about its fabulous features. 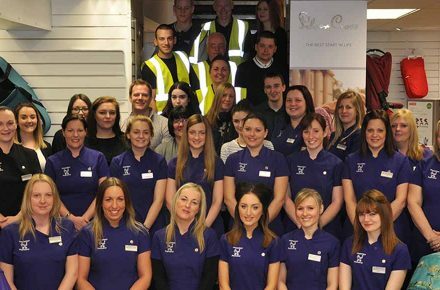 Lots of adjustments to keep you comfortable and supported. 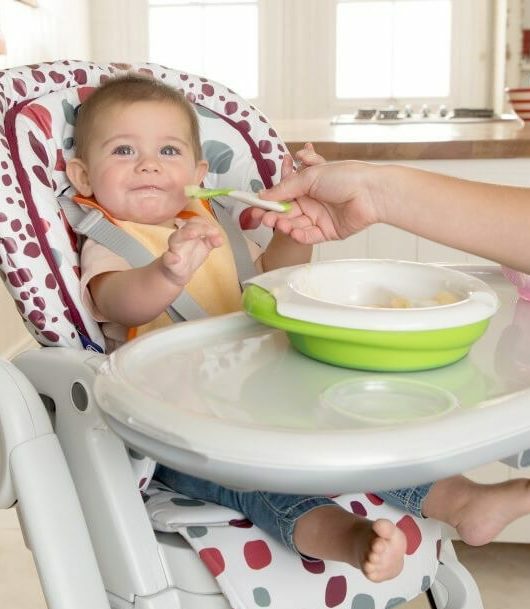 Before you get started with putting your little one into the carrier, its important to make sure you are supported and comfortable. 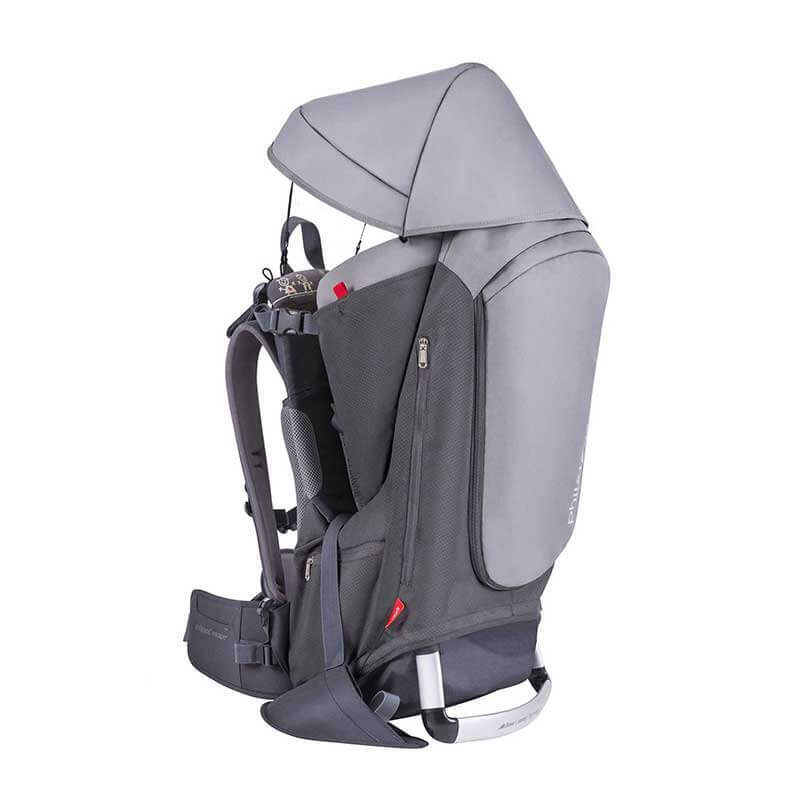 The phil&teds Escape has lots adjustments and thanks to the body-tech harness, you can adjust the carrier to uniquely fit and support your body in just a few seconds. 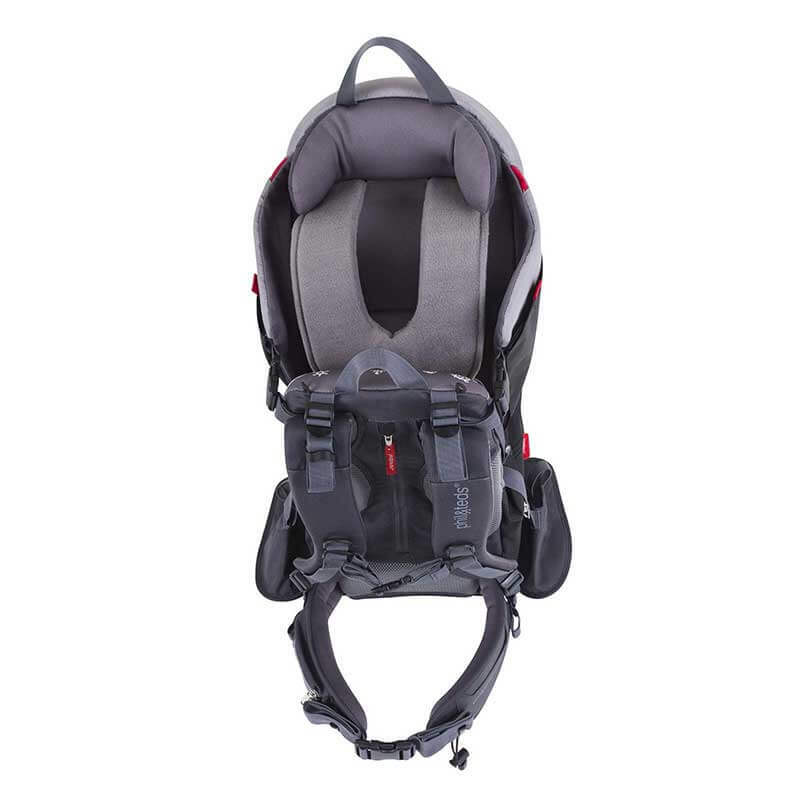 A carrier that is ready for every adventure. Made for every adventure in the highest quality materials, the phil&teds Escape is the perfect carrier for the outdoors. The hood and rain shield will protect your toddler from all of the elements and there is even a changing mat for changes on the go! For extra long walks, the Escape has a holder for your water bottle and large side pockets can hold you phone, keys and money to keep essentials close! The Escape is made from super durable fabrics that are waterproof, wipe clean and ventilated to keep you cool on your adventures! The perfect ride for your little one. As well as making sure you’re comfortable, it’s important that your little one is comfortable too. 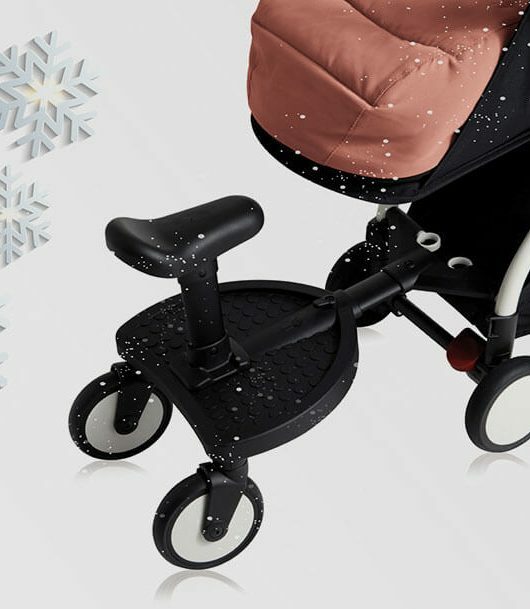 Not only does the Escape feature stirrups to maximise your child’s circulation but it also has a mouldable headrest so your little one can nap on the move and their neck will still be supported. Shop the phil&teds Escape carrier here and be sure to share your Escape adventures with us too!